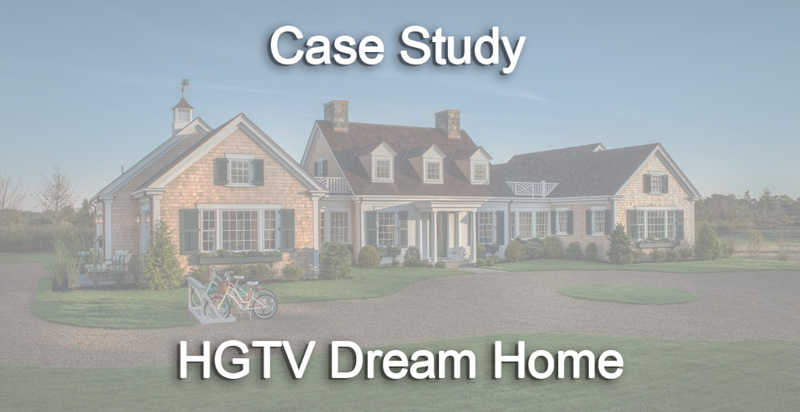 Ritway has managed HGTV’s Dream Home Giveaway every year from its inception, the largest consumer sweepstakes promotion in American cable history. We’re enthusiastic about that—but equally enthusiastic about promotions of any shape or size. Each requires special handling, a range of capabilities and unique problem-solving. Each calls for attention to detail—our strongest stock in trade. Ritway will help you with the details of consumer promotion management and prize fulfillment. Whether your promotion is small or large, our 20+ years experience will assure that your promotion complies with federal regulations and executes smoothly. We work as your promotional marketing partner and will do as much—or as little—as you would like us to do. We handle all types of promotions, including sweepstakes, games, rebates, offers and contests. We conduct a random drawing of prize winners using our random batch generator system. Entries are checked for legitimacy based upon set criteria outlined in the official rules. At Ritway, the entries processed to date are over 750,000,000. No prize is too small or too large (from key chains to multi-million dollar dream homes) to warrant excellent stewardship; we ship/mail, warehouse, sort, package, label and track prizes, offering a secure facility, electronically monitored 24/7 with limited access. We can coordinate and book hotels, airline accommodations, car/limousine rentals, cruises and other prize arrangements. We work hand in hand with one of the top legal firms in the U.S.—Loeb & Loeb—for legal review of official rules. 1099 tax forms (misc. income) must be issued by the party who actually awards the prizes. However, a third party may do so, if acting as an agent for the sweepstakes sponsor. We offer post office box rental, by month or annually, regular mail pick-up, creation of customized congratulatory letters and verification of winners of prizes over $599. We also verify eligibility of prize winners and assure compliance with full official rules upon receipt of the “Affidavit of Eligibility and Liability/Publicity Release” form. 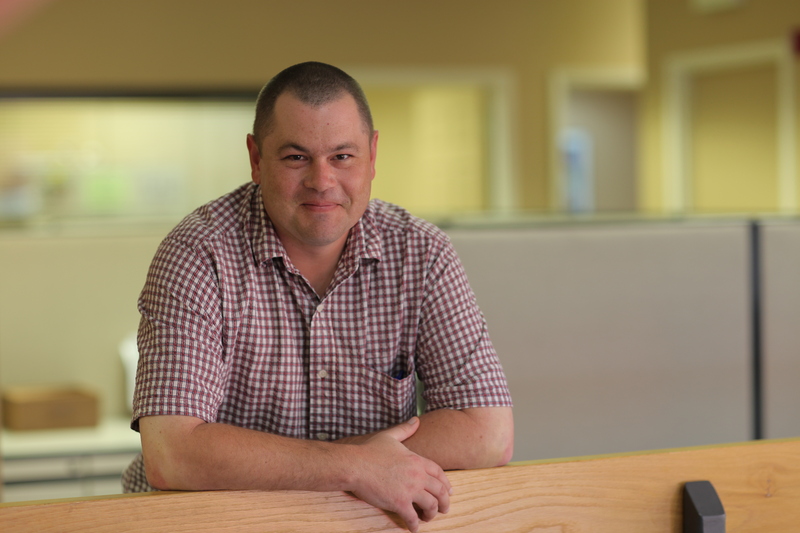 With years of experience, Ritway is very familiar with the unique requirements of US bond procurement and the process of state registration as it varies state to state. Ritway’s promotion and sweepstakes management includes the ability to translate and merge entry data from multiple sources. Additionally, Ritway will geo-map entries to help you better understand your promotions geographical reach and impact.